It’s ordinary to want to escape every now and again. Escape might not be quite the right word but if I am honest sometimes I find motherhood utterly overwhelming at times. It’s all consuming, it’s exhausting and of course it is wonderful. There is nowhere else I would rather be and there is nothing I would rather be doing than being with my girls. But before my girls came along and became my world, there was someone who held that title all on his own. I find it a little surreal now to think of life before them. I often wonder what we did with our time, what we used to talk about and how we ever thought we were busy. I’m sure we were- we had work, full time jobs, busy social lives. But somehow all that pales into comparison now we are raising a three and a one year old. The truth is though, we had a life, a very nice life before our girls were in it. Of course, life is a million times better now, but before Mads arrived in December 2010 we had almost six years of just being me and him. Nowadays we don’t get much chance to just be us two. We have the evenings when they are in bed, but inevitably we are busy with work or so tired from our days that we just want to slob on the sofa and watch television and not talk much. I can probably count on two hands the number of date nights we have had since our girls were born- we actually have very willing babysitters but we are quite happy to just be together and do things as a family rather than spend time away from them. However every once in a while you just need to have a break. Spend some time away and reconnect as a couple. 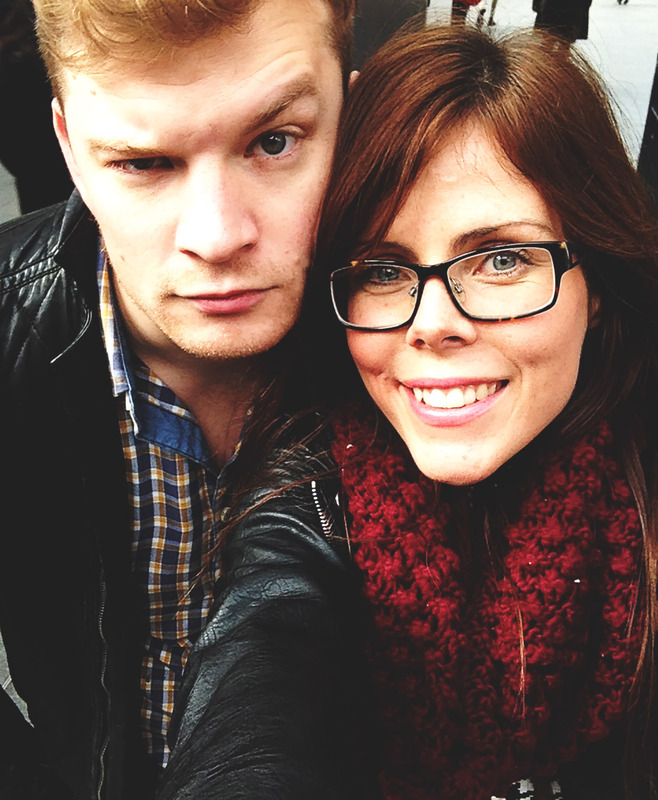 So on Friday night we headed off into London for our second ever night away just the two of us in almost four years. We kindly were invited to stay at the Hampton by Hilton Waterloo, a stylish and modern hotel and so we arranged for Mads and LL to go to Grandmas for the evening so we could have some time just the two of us. We had an amazing evening. We drank copious amounts of cocktails, were shocked by the prices considering we rarely go out anymore, (£19 for a round- good grief!) and held hands the whole time. We talked about the past, we laughed our heads off at old memories, and we talked about the future and our hopes and dreams. We of course talked about the girls, of how proud we are of them and how lucky we were. 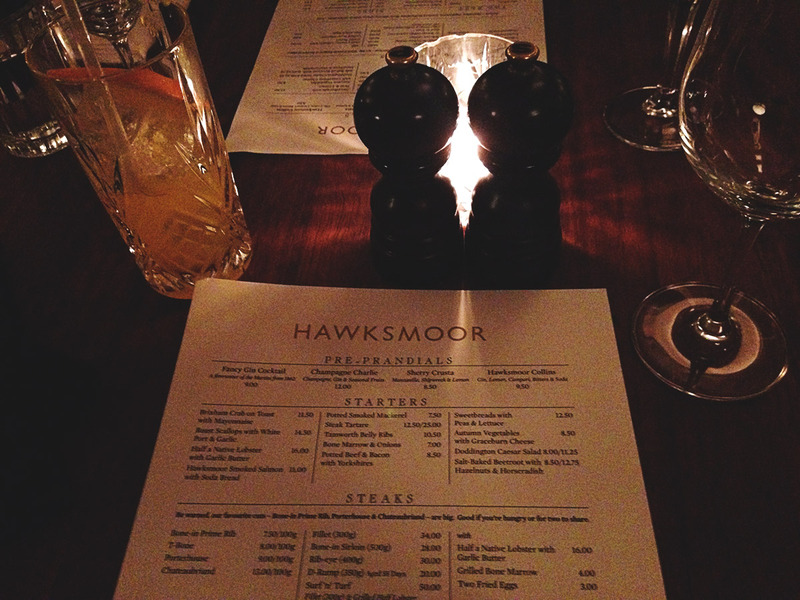 We went for dinner at Hawksmoor, somewhere I have been wanting to try for a long time, and it was pricey but delicious- the steak was incredible and the service was amazing. It was lovely just to be together and we both woke up the next day with sore heads but happy smiles. It was so nice to just be together for a bit and of course as we pulled into the drive at my Mum’s house we were both excited to see our terrible twosome, who greeted us with the happiest of welcomes and tales of their adventures with Grandma. It’s ordinary to sometimes want to get away just for a little while…but it’s always our ordinary life that we always can’t wait to get back to. 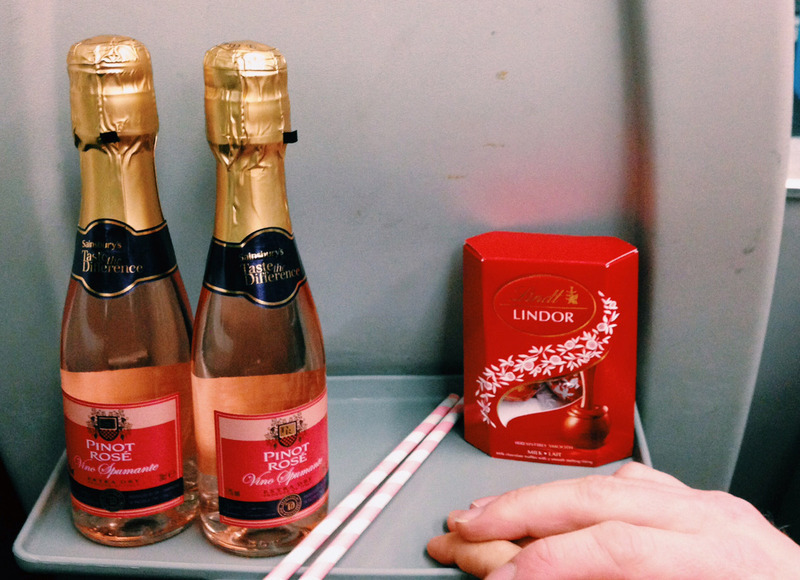 Mr E surprised me on the train with this- he’s always been so thoughtful. 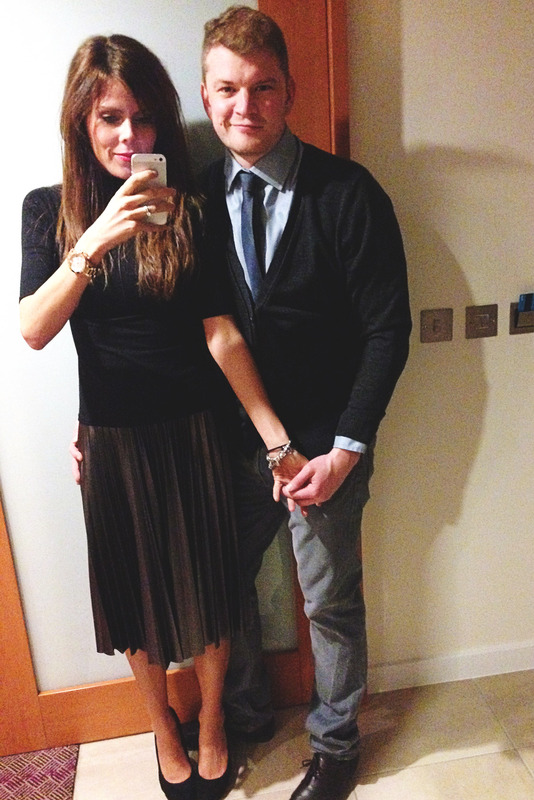 Before we went out- I love this pleather effect metallic skirt from Next. 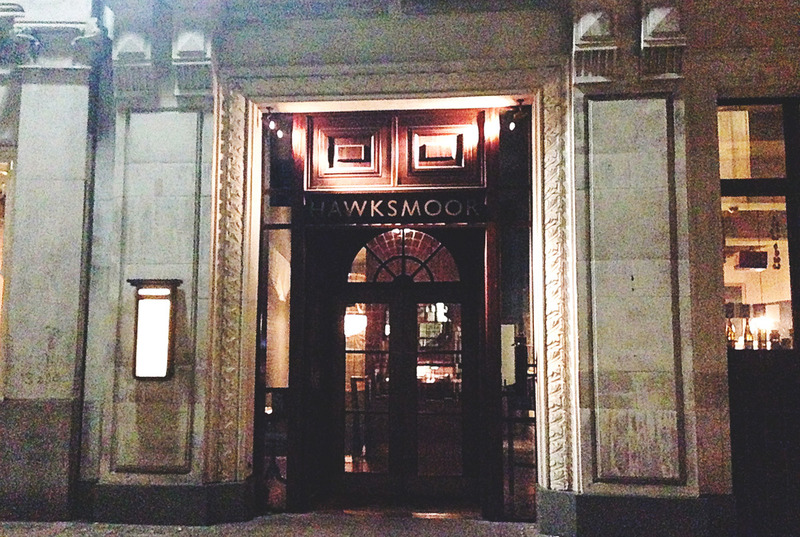 If you like steak you should definitely give one of the Hawksmoor resturants a try- we have been wanting to try it for ages and it didn’t disappoint. It was more than we would normally spend on a meal, definitely a special occasion place but it was one of the best meals I have had in a long time. We went to the Guildhall venue in the city. We both went for the fillet- then we shared triple cooked chips, skinny fries, creamed spinach and mac and cheese, followed by salted caramel ice cream and salted caramel rolos- it was utterly delicious. 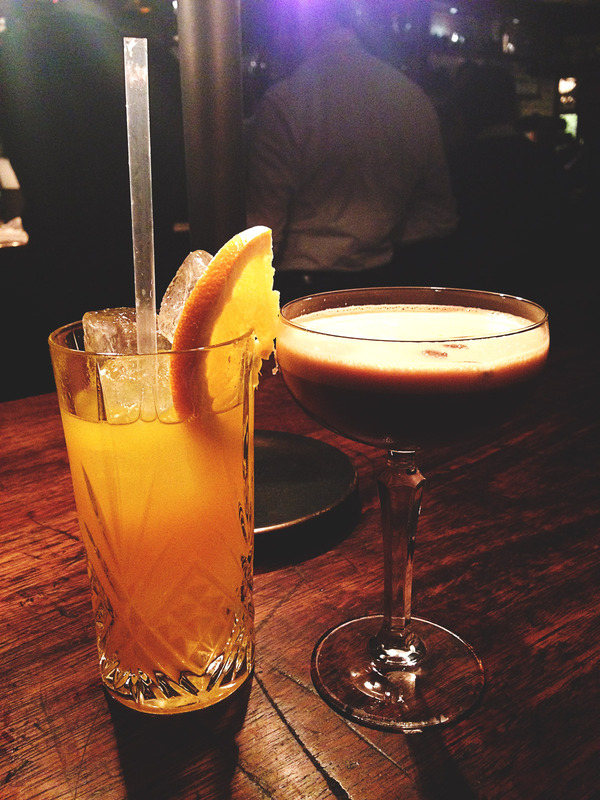 We drank lots of these. We headed down the next day for breakfast- hotel breakfasts are definitely the best kind! 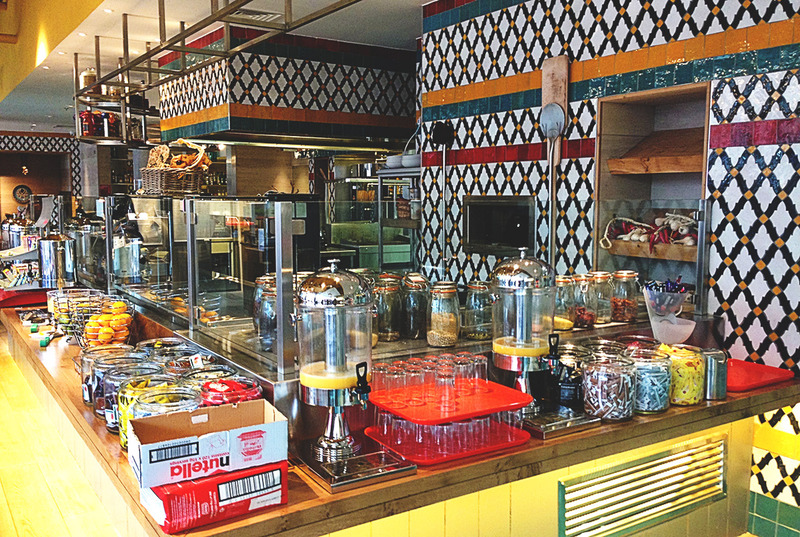 I loved these tiles and the breakfast set up in the Hilton, it was really relaxed with benches and no set seating. Loved spending quality time with my best friend. Oh what a lovely escape! H and I were together for 12 years before Kitty came along and married for 5 of them so we have a whole load of memories of our pre-children era but it feels like another life now and while we don’t have babysitters to hand exactly we have been known to leave the girls in nursery and take a days holiday to have some time together. It’s so lovely and so strange at the same time to be out together and able to hold hands without at least one tiny person swinging off the other arm isn’t it! It looks like you had a really great time, and I’m now seriously craving steak!! Sounds like a perfect night away!!! It is definitely an odd thing to think back to a time before you had children!! I too often wonder what on earth we did with out time before that!! Can’t beat a good steak dinner especially if you can have some scrummy cocktails too, fabulous…totally envious! We’ve not had a weekend away together for YEARS, at least not since we’ve had children. We’re hoping to have our first one next April, if not before. Sounds great! I loved your outfit. Can I please ask you where you got your skirt from? So lovely you both got to get away together. Enjoy the little things of each other and make some great memories in the process. Looks like you made the most of it. Love that Mr E surprised you. He really needs to come teach Mr P a thing or two about romance. lol Great captures of your adventures. Indeed such a lovely ordinary moment(s) together. PS. Love your silk skirt too! Looks beautiful on you. Wish I could pull that type of skirt off. I think escape is definitely the right word. My husband and I go away on our own for 1-3 nights every year, and have done since our eldest was one. 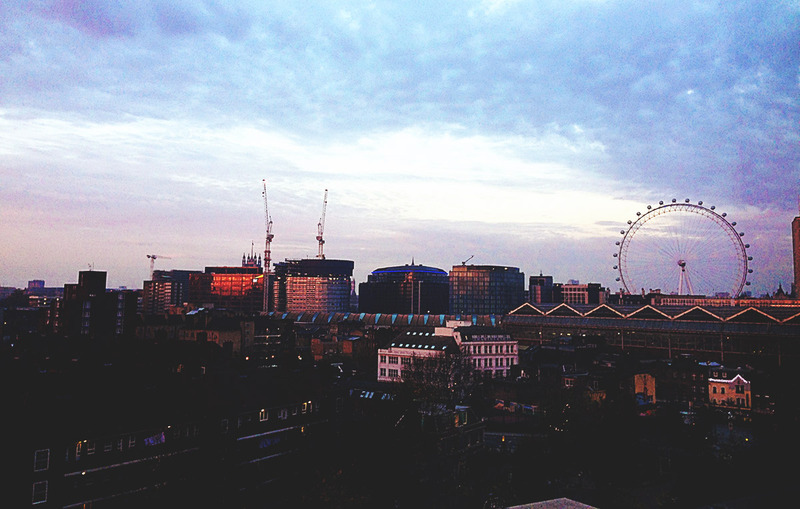 We’re having a London weekend in January and we can’t wait! Lovely post! I am the same, why oh why when you get the opportunity to have a lie in you never can?! It is necessary to take some time out. As you said, parenting is all-engrossing and takes over your mind and your time. It’s important to make sure bond between you and your partner is strong. After all this is the pivoting point of the family. I am jealous of your ‘big people’ time! It’s made me want to book a night away before the new baby arrives and it will be years before we get away! First time linking up too, won’t be the last I hope! I love this post for so many reasons! 1)you guys remind me of my husband and I so much (he’s my best friend too) and we also had a very rare night out on Friday (my post coming soon). 2) The pictures and your wonders are lovely and I share you sentiment – being a mum is tough but amazing at the same time.